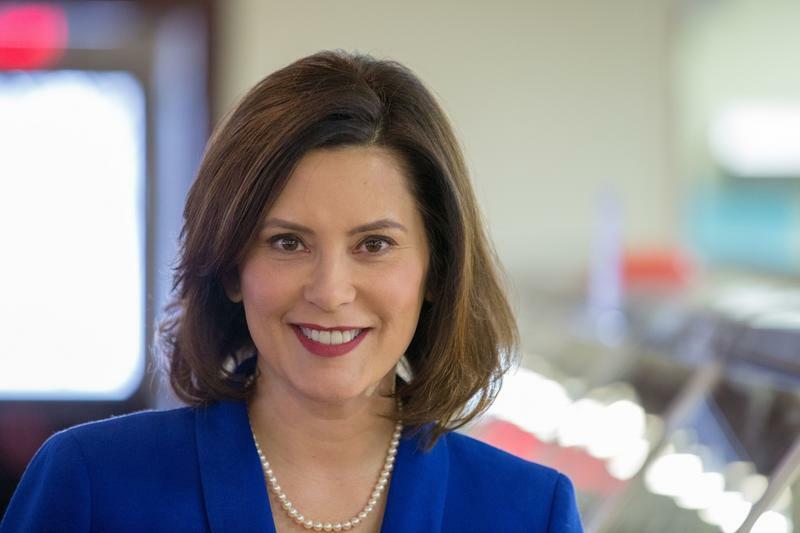 Today on Stateside, we hear reactions from lawmakers on both sides of the aisle, as well as some Michigan teachers, on the plans Governor Gretchen Whitmer laid out during the State of the State speech. Plus, we talk to two sisters from Rochester Hills who started the nonprofit “Girls of the Crescent” to empower Muslim girls through books and reading. What does it mean to be black and Muslim in Michigan? 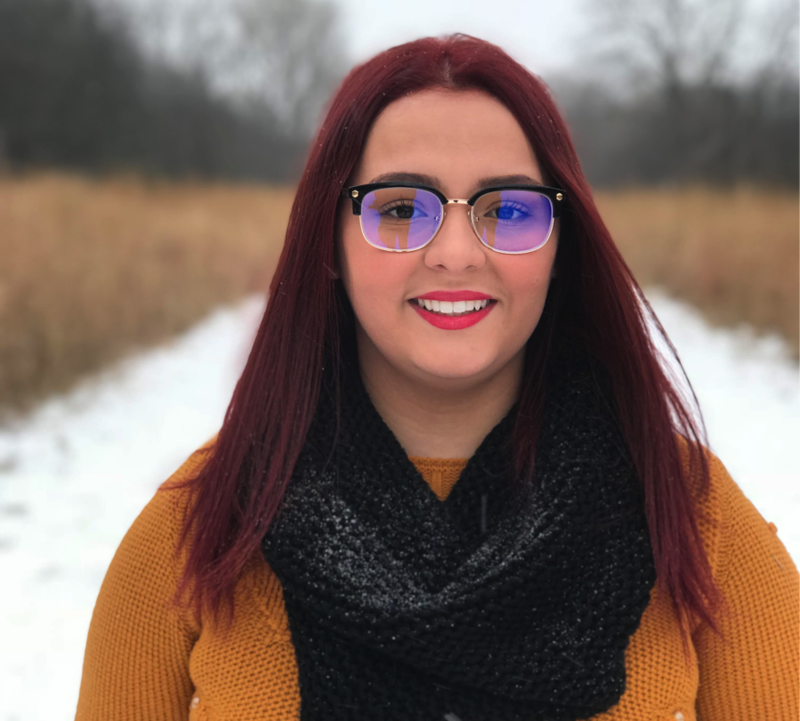 Stateside's conversation with Dr. Halim Naeem, a psychologist based in Livonia, and Tahira Khalid, the head counselor at Muslim Family Services in Detroit. It is an interesting, and also tough, time to be both black and Muslim in Michigan. 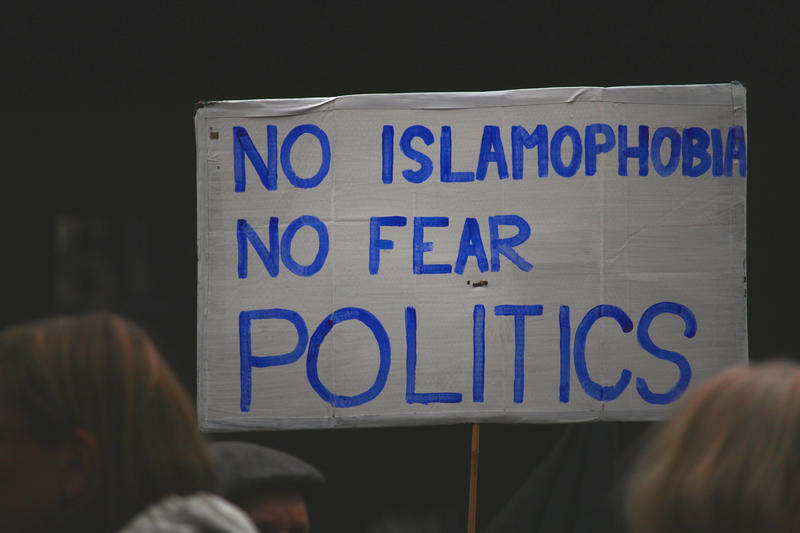 Anti-Muslim rhetoric in politics and media seems to be intensifying, and there are daily reminders of our nation's long, painful – and still unresolved – history of race relations. 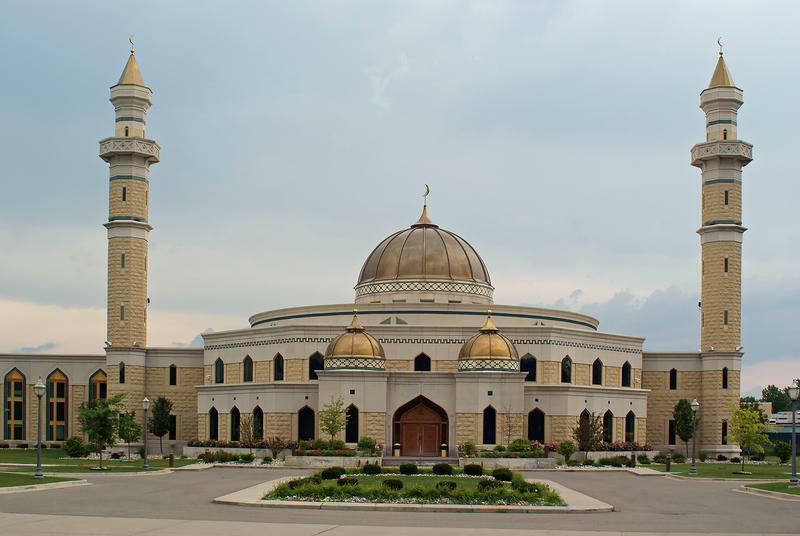 Dr. Halim Naeem​, a psychologist based in Livonia, and Tahira Khalid, head counselor at Muslim Family Services in Detroit, joined Stateside to share their perspectives on what it means to be both black and Muslim in Michigan. 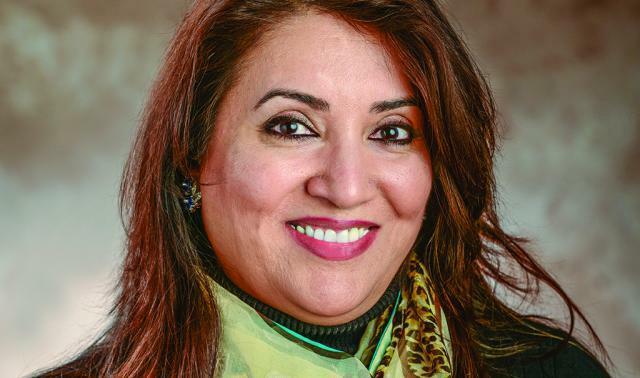 The eighth annual Muslim Mental Health Conference is taking place in Dearborn this week with a wide range of topics on the schedule. Everything from Islamophobia and extremism to interfaith training for people who are working with American Muslim families will be discussed. The ISIS attacks in Paris triggered fresh waves of fear and suspicion aimed at Muslims. From a local tweet like that to CNN anchors questioning why no one in the French Muslim community spoke up to warn of the Paris attacks, the shock waves of fear and paranoia can be felt resonating far and wide.